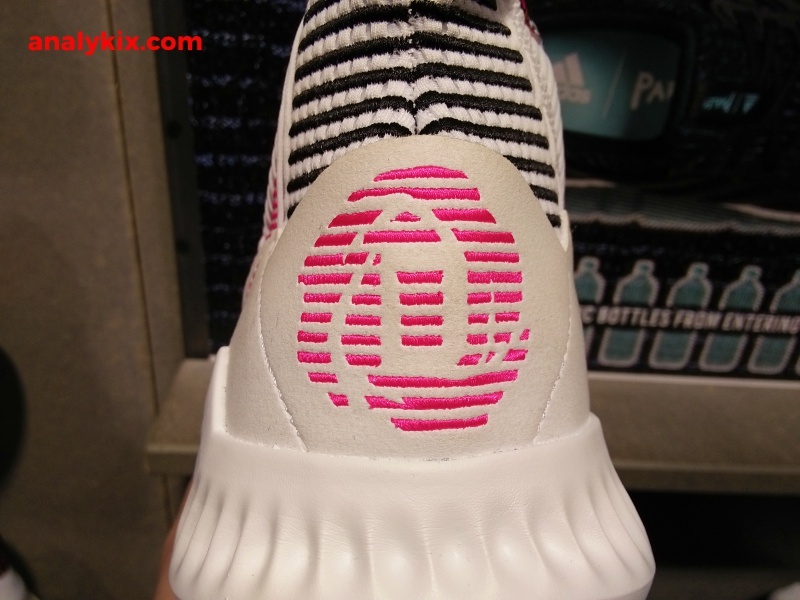 Here are detailed images of the latest silhouette in the D Rose line, the adidas D Rose 9 that I saw at adidas Trinoma. 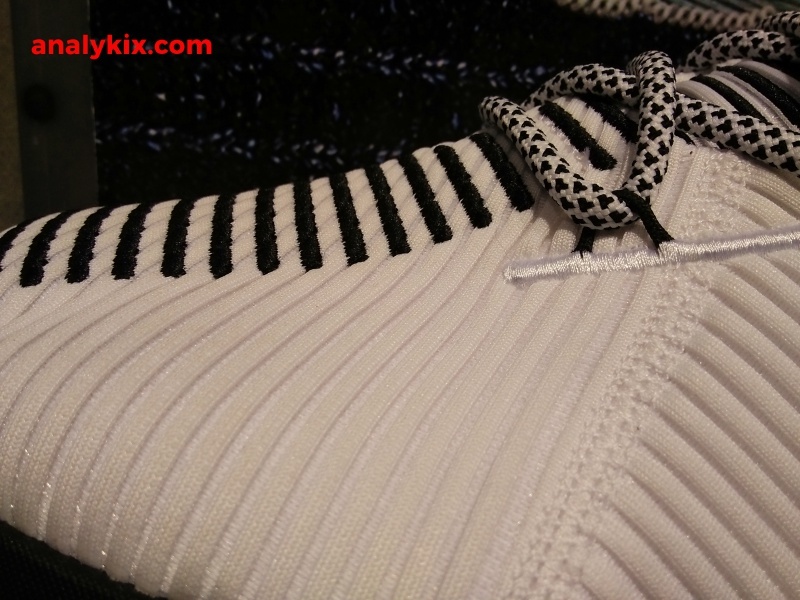 The shoe is composed of a knit upper which looks reinforced or made to be more durable due to the ribbing construction but somewhat still maintains its "stretchy" property. 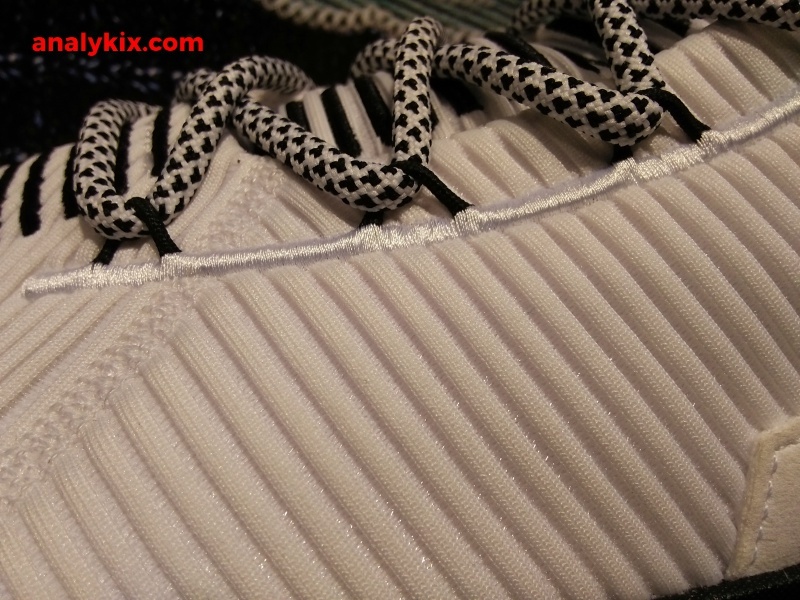 It makes the shoe somewhat stretchy but not too much that it compromises foot containment. 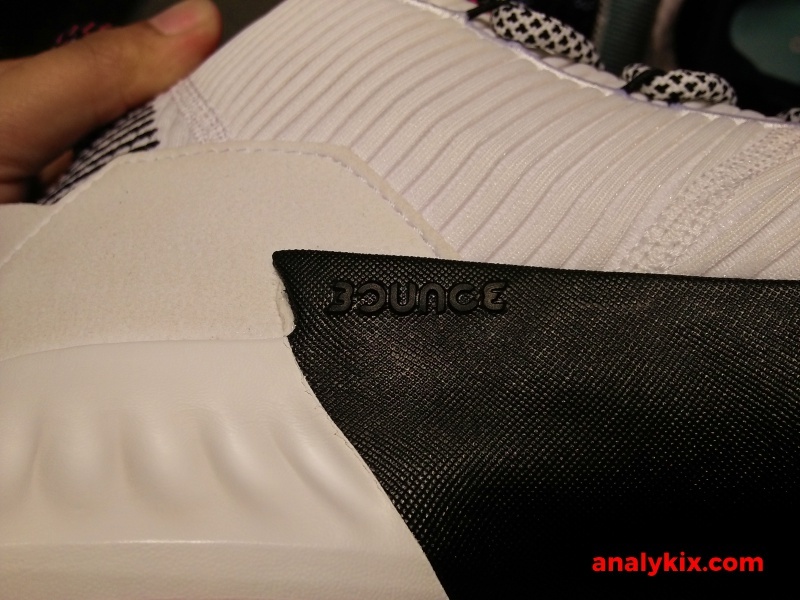 This is also the first time in the main signature line that adidas used Bounce cushion in the midsole. While Bounce has been used in other D Rose line particularly the mid-tier models, but this is the first time that we see it implemented in the main signature line. 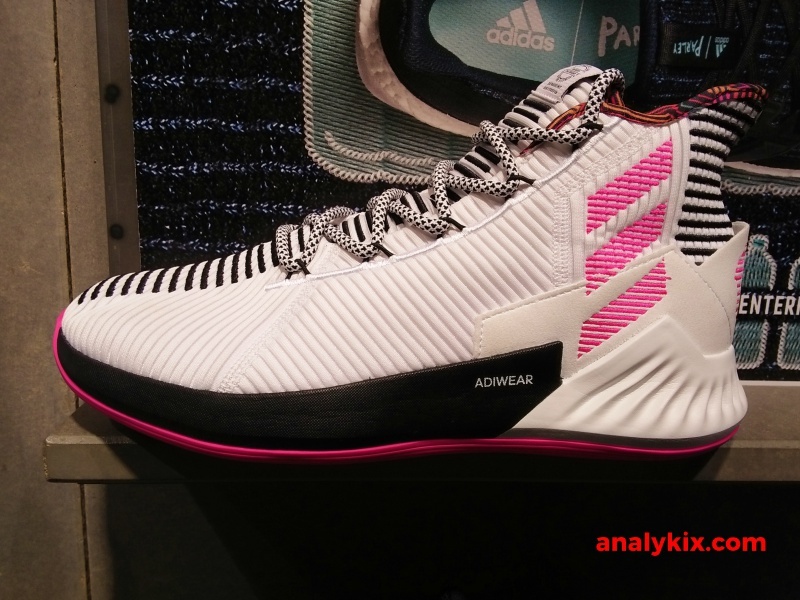 It has been a long time since they used a different cushion source in the main line, since the implementation of Boost in the D Rose 5 and this is a somewhat breath of fresh air for the line. 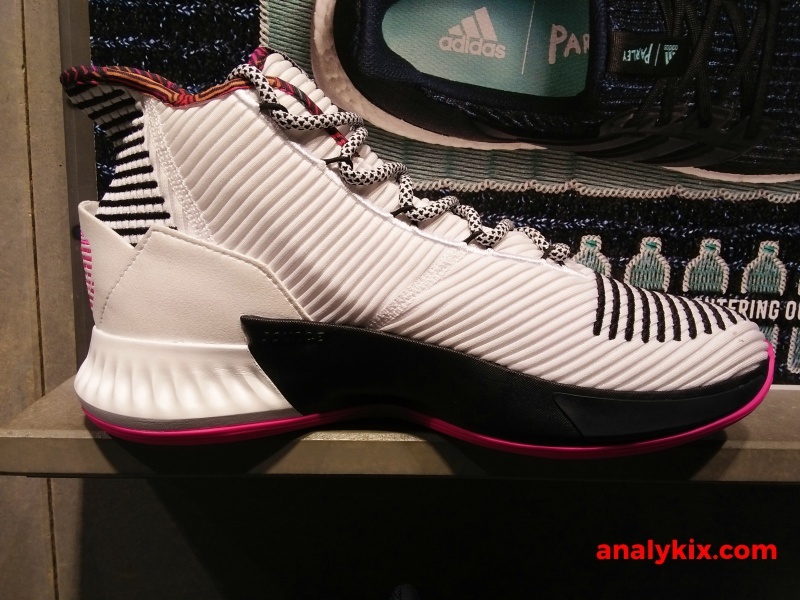 However, just because this model has Bounce means that adidas is pushing DRose to the sides to accommodate other key athletes. Maybe this is just what Derrick prefers in his shoe. Boost might be a great cushion source, but there are times that people would want another option and of course, Bounce is also a great cushion source which offers responsiveness/court feel. 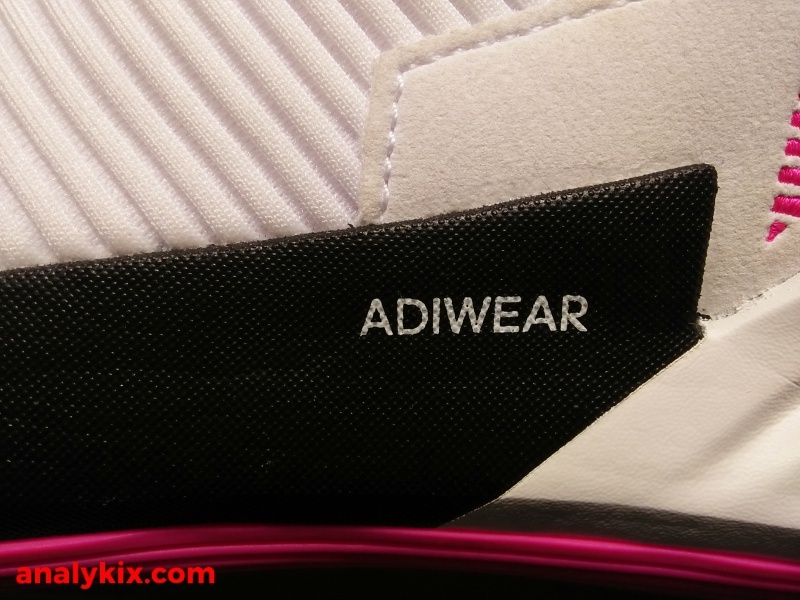 Adiwear was used in the outsole which means the outsole is duranble for both indoor and outdoor use. As for the colorway, this is part of the Summer Pack and while the color blocking is in white predominantly, colorful graphics can be seen on the shoe's lining inside the shoe. 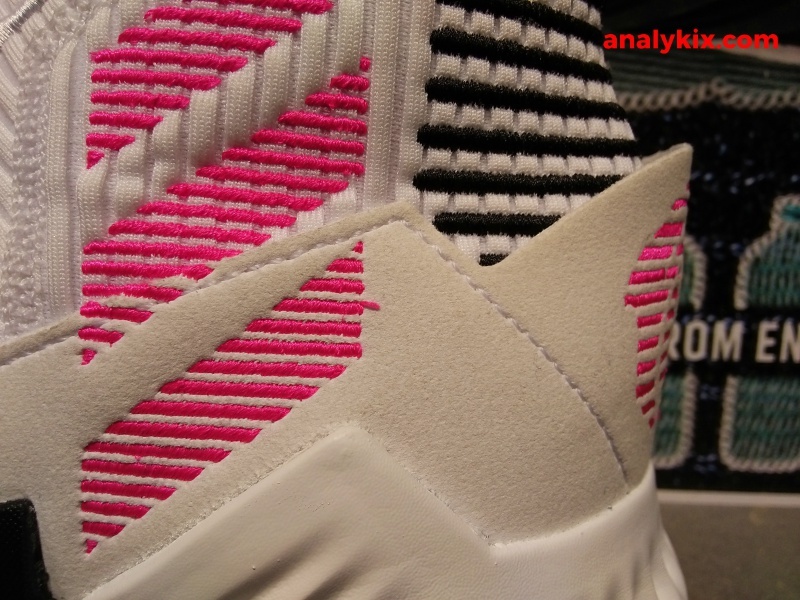 The pink hits gives that extra pop together with the black accents and the colorful outsole keeps the whole color scheme playful and eye catching. However, knowing myself, I'll just ruin the white upper with dirt and scuff during ball games so while the colorway looks fresh, I would not cop this colorway if you are going to ask me. 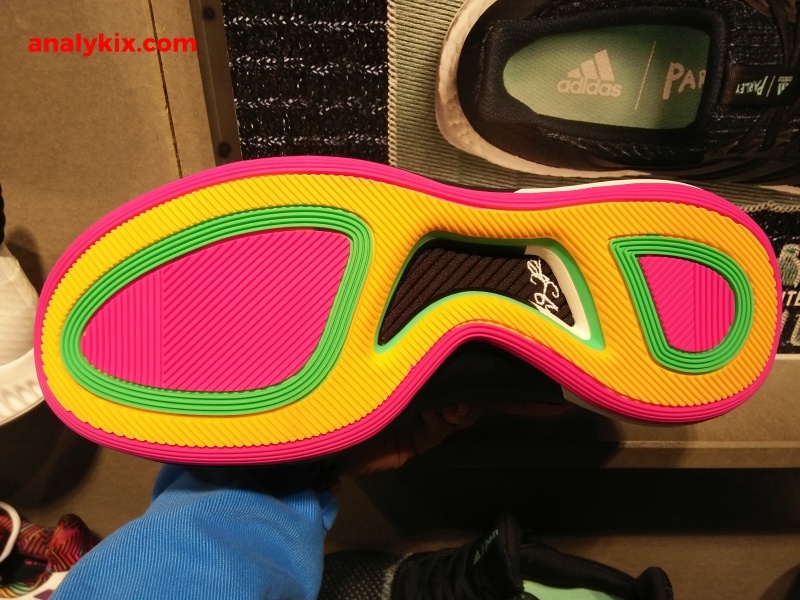 But if you are interested in copping a pair, then the shoe retails for Php 6,500 at adidas Trinoma.